The other day I booked me and the boyf’s holiday this year, we’re off to Florida in September! So today’s post is just an excitable one because I have spent all evening looking at all the theme park websites and maps and getting ridiculously excited about going. The boyf has actually said he doesn’t think he can cope with how excited I am now, never mind when we’re actually there. 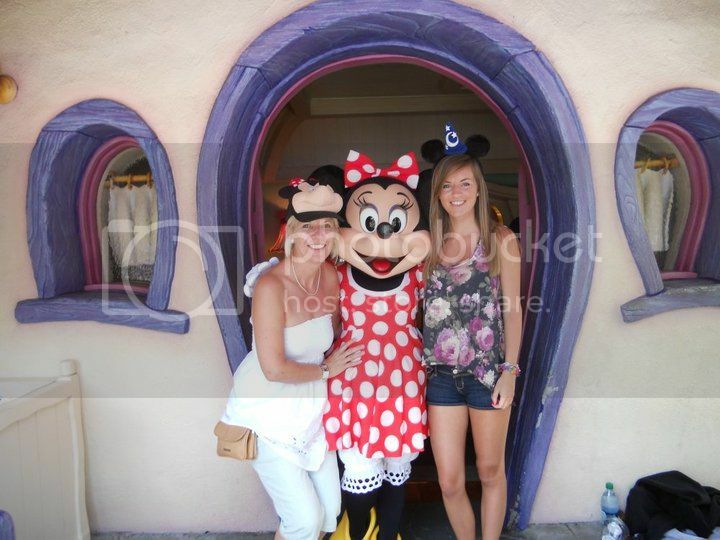 The photos above are of me at Disneyland California with my mum in 2010, so you can see how much of a big kid I am about Disney (I was 19 in those photos! haha). 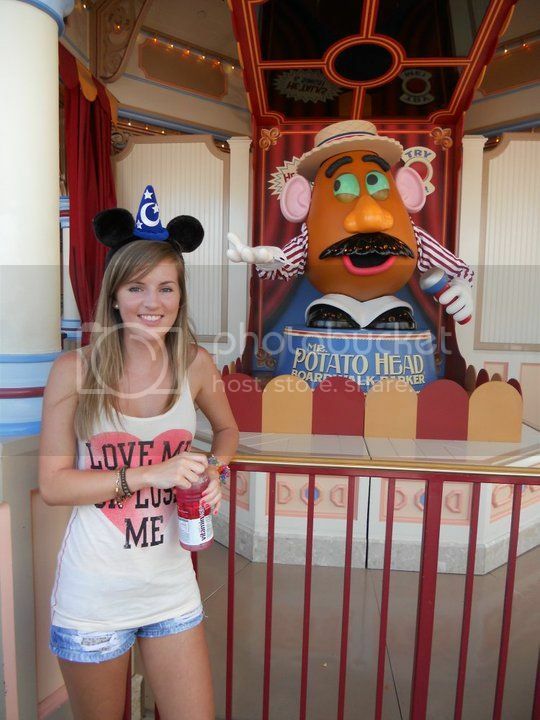 I will get my photo taken with every Disney character I find. 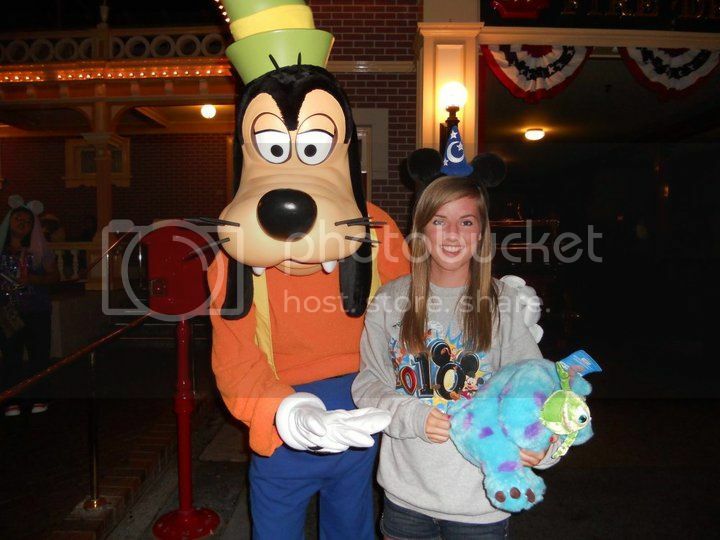 Thats what I love about Disney, its so magical that you can just be a big kid all you want! I am so so excited. I also can’t wait to be that tanned again! I hate the cold weather and being pale! Also, I’ve included a video of the most surreal, ridiculous, but amazing thing I saw at Disneyland. Captain EO. For people who haven’t seen it, its basically a short film with Michael Jackson as a space ship pilot who flies to a planet, then defeats the baddie through dance and music. It’s so ridiculous and stupid that it makes it brilliant! If only we could defeat all the baddies in the world with Michael Jackson dance and music haha.